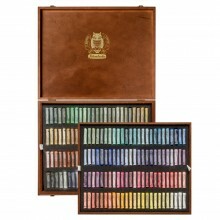 120 half sticks of Schmincke’s Finest Extra-Soft Artist Pastels. 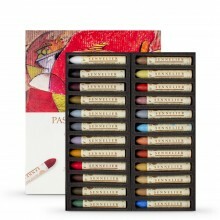 This is set of Schmincke’s Finest Extra-Soft Artist Pastels which includes 120 half sticks. This is perfect for trying out the range of vibrant colours and is useful for any subject, from portraits to landscapes.